The reboot of the original 1980s television show Magnum, P.I. comes packed with big action, drama sprinkled with humor and a badass trashing ferraris. 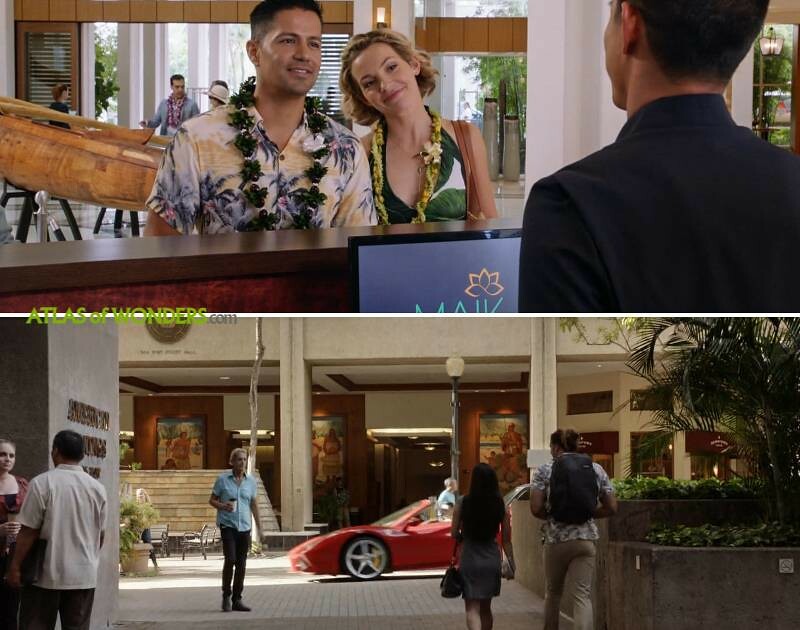 In addition to a possible Tom Selleck Cameo, the series shares fictional universe with Hawaii Five-O and MacGyver, so we expect to see crossovers between them. 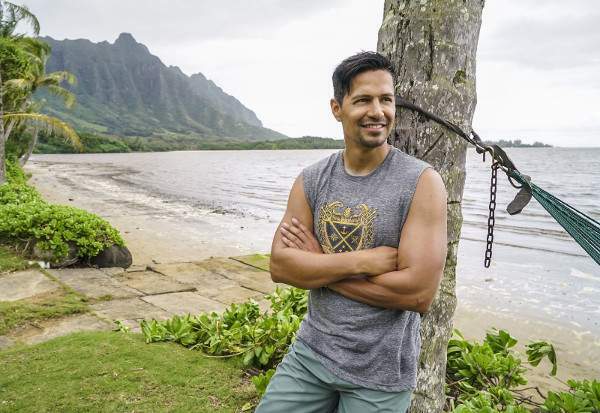 A mustacheless Jay Hernandez (El Diablo from Suicide Squad), portrays the legendary Thomas Sullivan Magnum IV, who this time is an Afghanistan veteran, becoming a private investigator. Perdita Weeks plays Juliet Higgins, a former MI-6 agent bringing sexual tension into the household. Zachary Knighton and Stephen Hill complete the core cast. 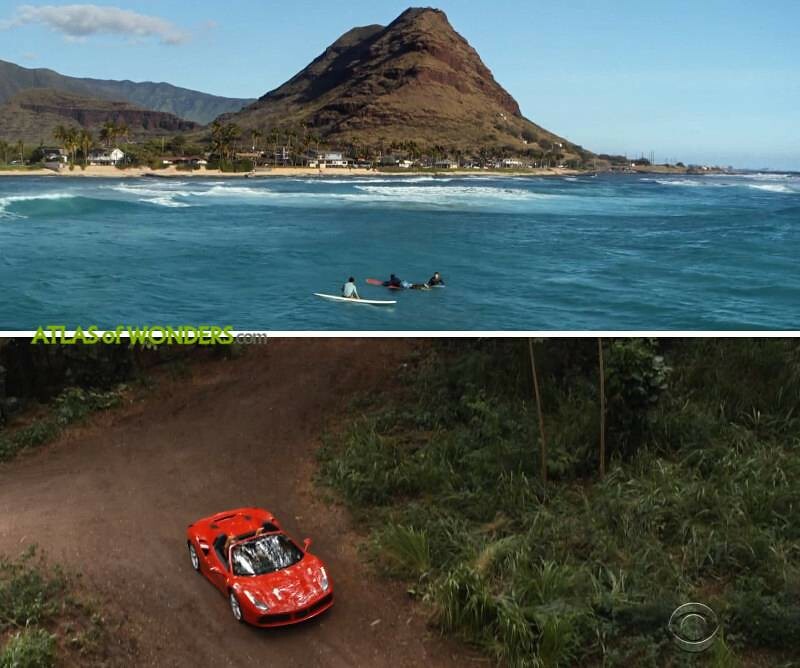 The producers did not miss the opportunity to show off the alluring landscapes of Hawaii. 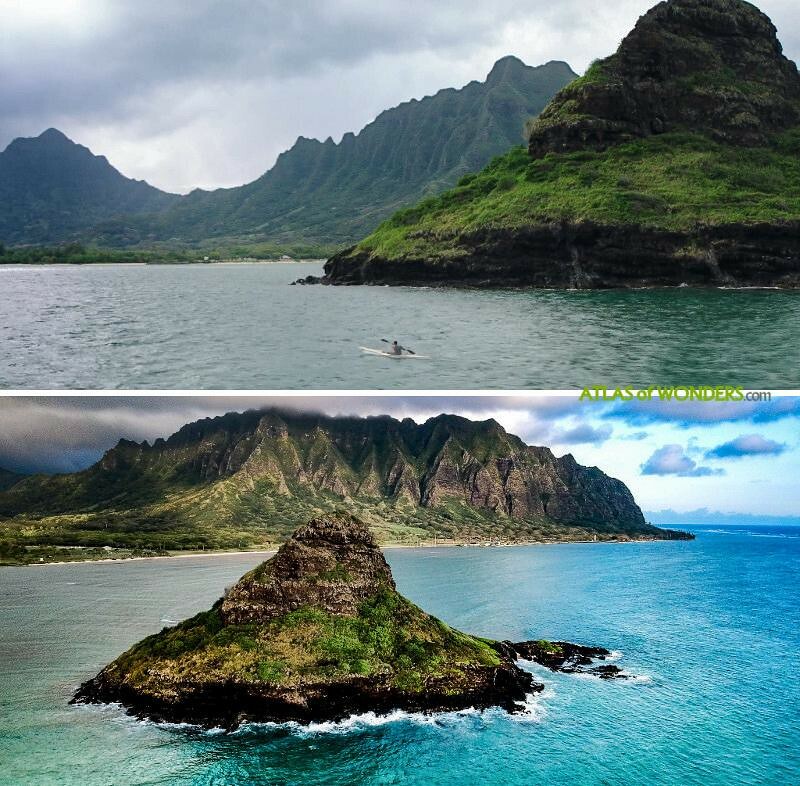 In episode one, Magnum is kayaking in Kāneʻohe Bay, near Mokolii islet (Chinaman's Hat), with Kualoa Mountain Range in the background. Also the opening credits sequence features this scenery. The original iconic estate owned by millionaire novelist Robin Masters, known as Robin's Nest, was demolished on April 2018. 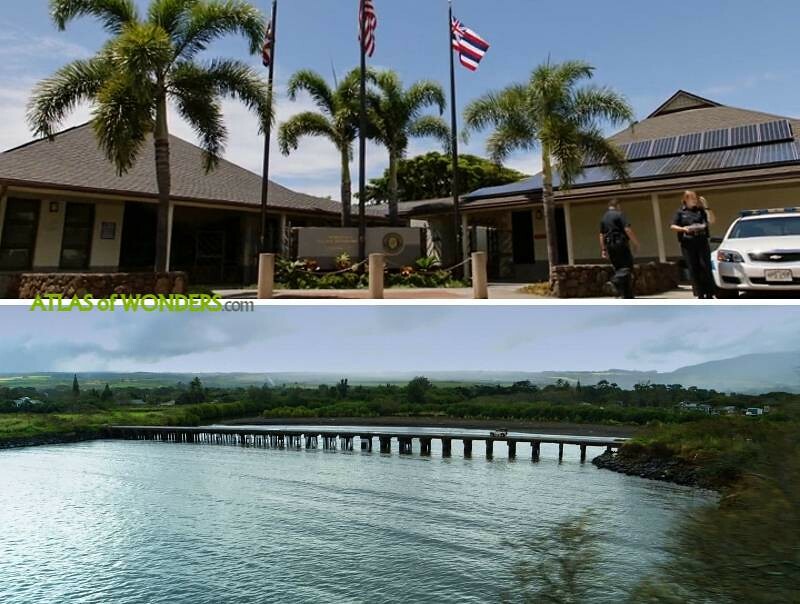 In real life, this beachfront estate was located at 41-505 Kalanianaole Highway, Waimanalo. Regarding the exteriors of the new property, managed by Juliet Higgins, we made a discovery worthy of a top P.I. 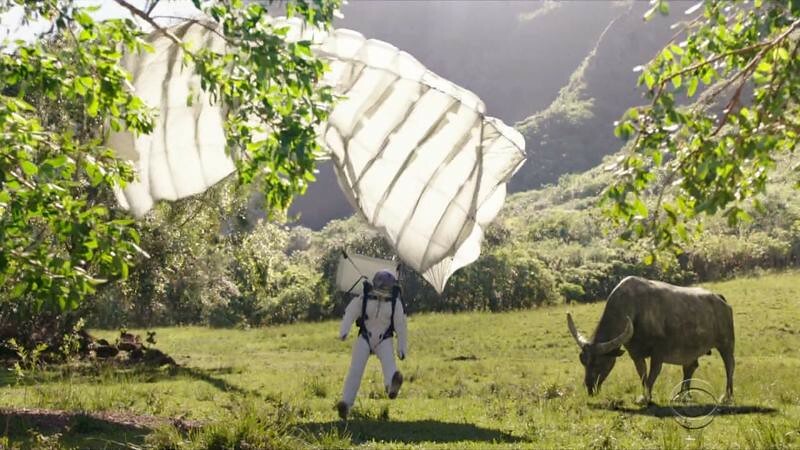 - Compare the pattern of the mountain range in the background of the house with the image below, taken in Kualoa Ranch. 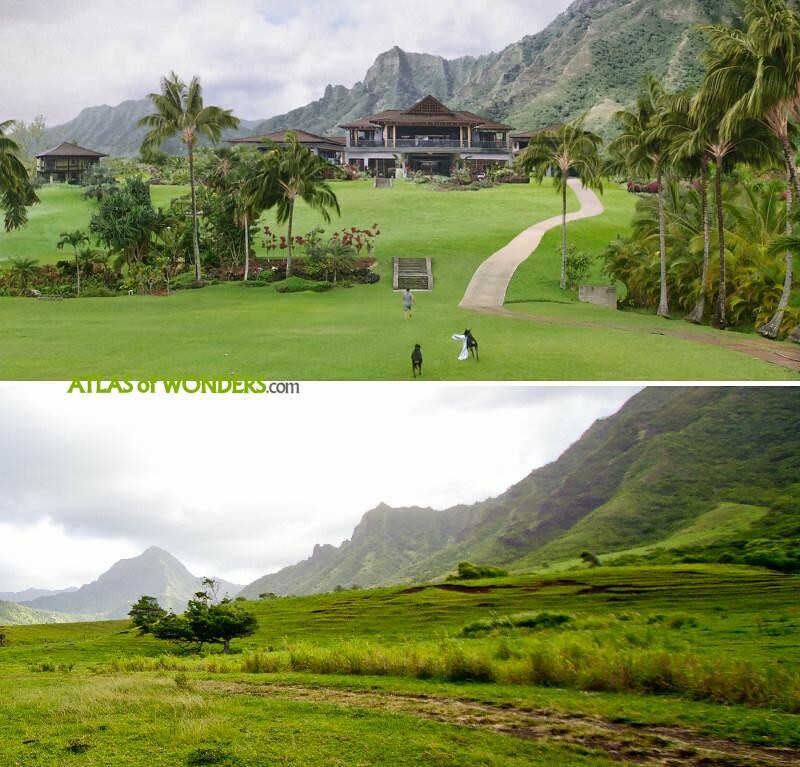 There is no mansion like this on the grounds of Kualoa Ranch. Option a): the hills were copy-pasted digitally into the image, or b): this house doesn't exist, it was completely generated by CGI. 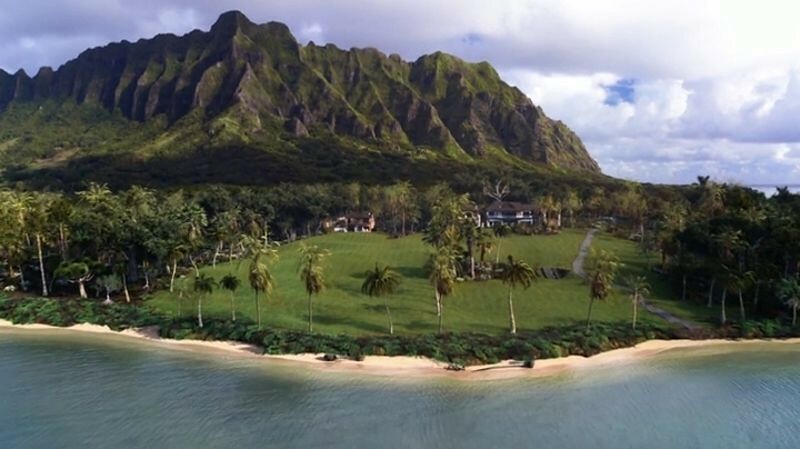 This is an aerial shot of Robin's Estate from the second episode, locating the house at Kualoa Regional Park. TC and Rick take off from the real Magnum Helicopters Helipad at 130 Iolana Place, Honolulu. They've got the original TV series Hughes 500 model, that it's the same used for the new show and also to take tourists on a tour of the island. The Korean food stall from Magnum's friend in episode one was shot at Waikiki Beach. 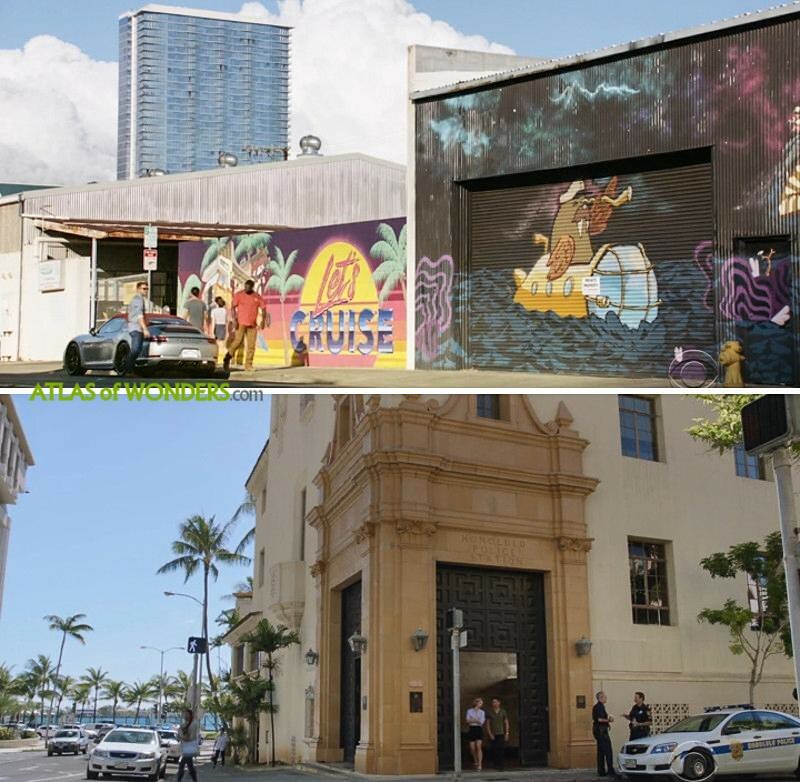 The graffiti street art was filmed in Cooke St, in the heart of Kakaako, one of the coolest neighborhoods of Honolulu. Google Maps is not updated, so you can't see it in Street View, but there are more pics and a map of the murals by the POW! WOW! collective here. 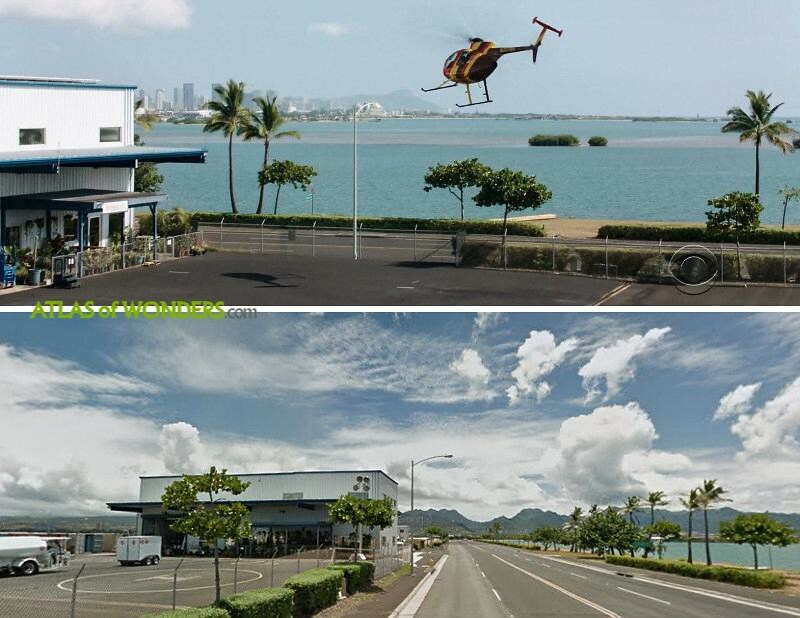 Episode 8: The hospital was filmed at Kahuku Medical Center (at the top north of the island). The battlefield and the shootout at the end of the episode were shot at Marconi Wireless Telegraphy Station, also in Kahuku. 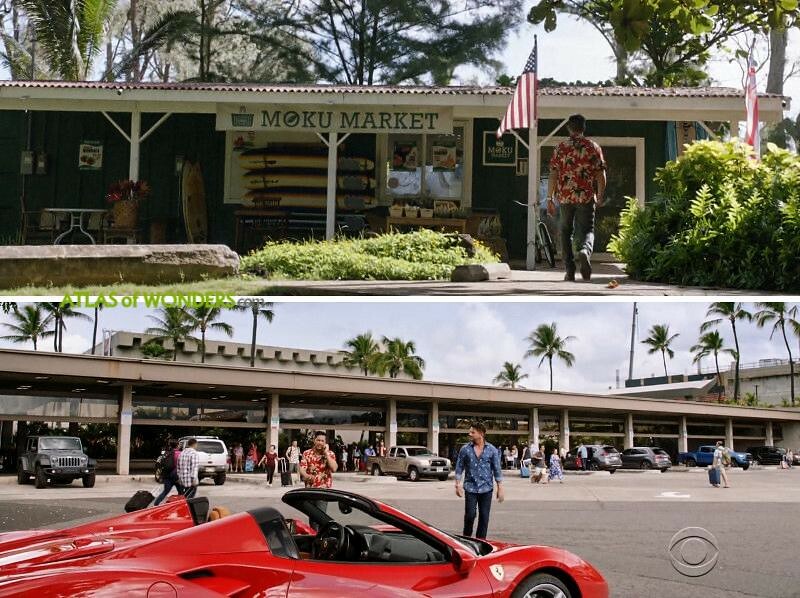 The Market where the bad guys are beating up Bobby is the check-in office and store at Malaekahana Beach Campground, Kahuku (top picture). 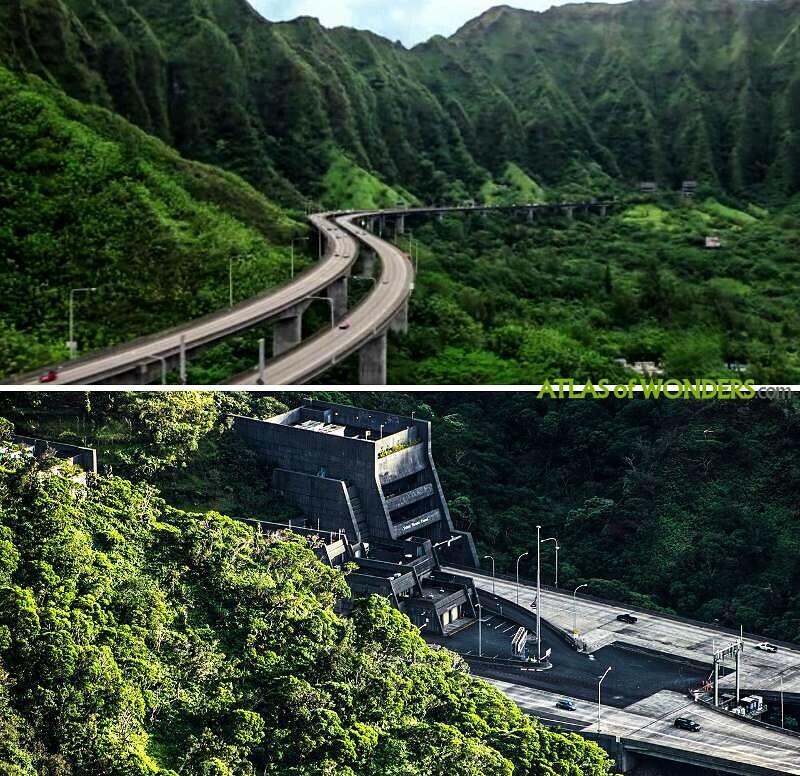 Some driving scenes were filmed in a small portion of Kaukonahua Road in Central Oahu. Finally, an easy location to find: Daniel K. Inouye International Airport (image below). 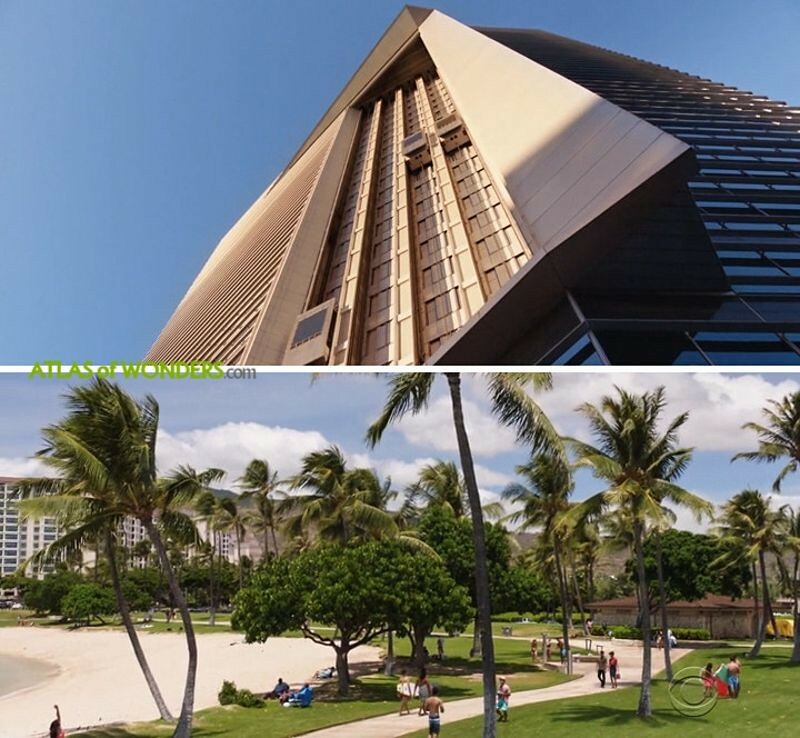 In episode 10, Maika Hotel is actually the Four Seasons Resort Oahu at Ko'Olina. The scene below from the same episode was filmed on Fort Street Mall, between Pioneer Plaza and the American Savings Bank. 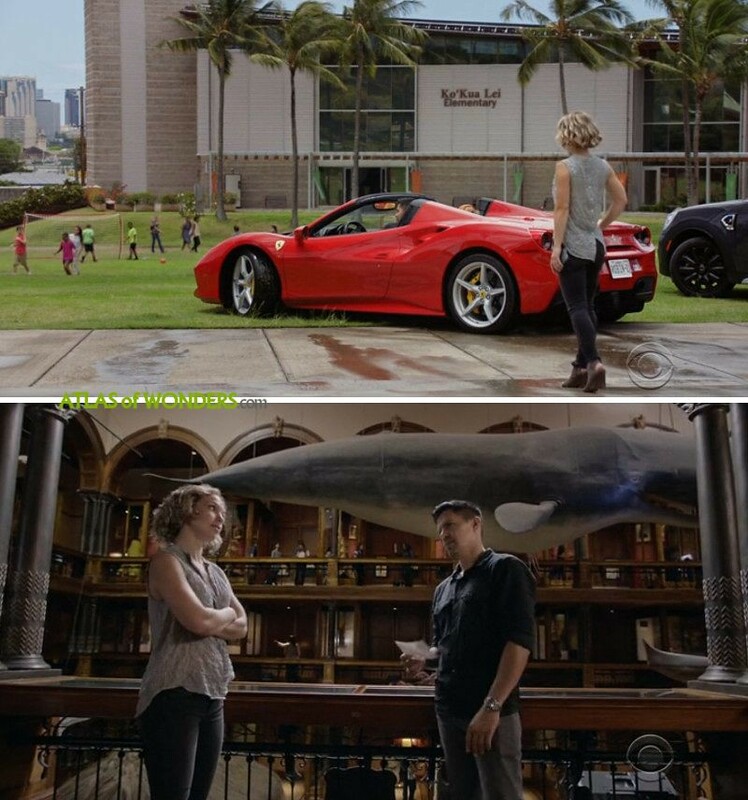 The Taipei Economic & Cultural Office from episode 13 was filmed in the Italian villa La Pietra in Honolulu. Built in 1922, this magnificent estate hosts a school for girls. 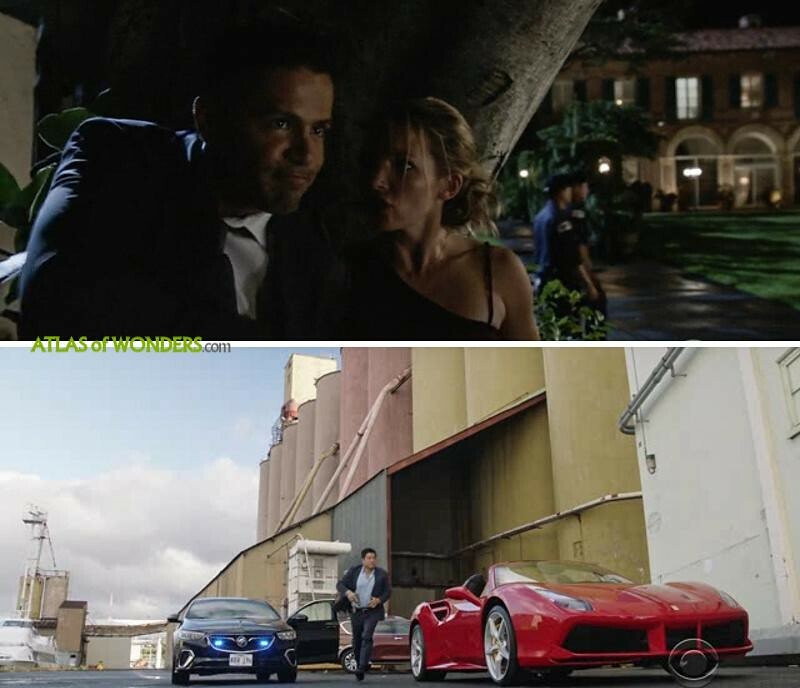 The last action scene of episode 14 was shot in the old Hawaiian Flour Mills silos off Nimitz Highway, located in the heart of Honolulu Harbor. The courtroom from episode 16 was filmed in the beautiful downtown United States Postal Service building at Merchant and Richards streets. 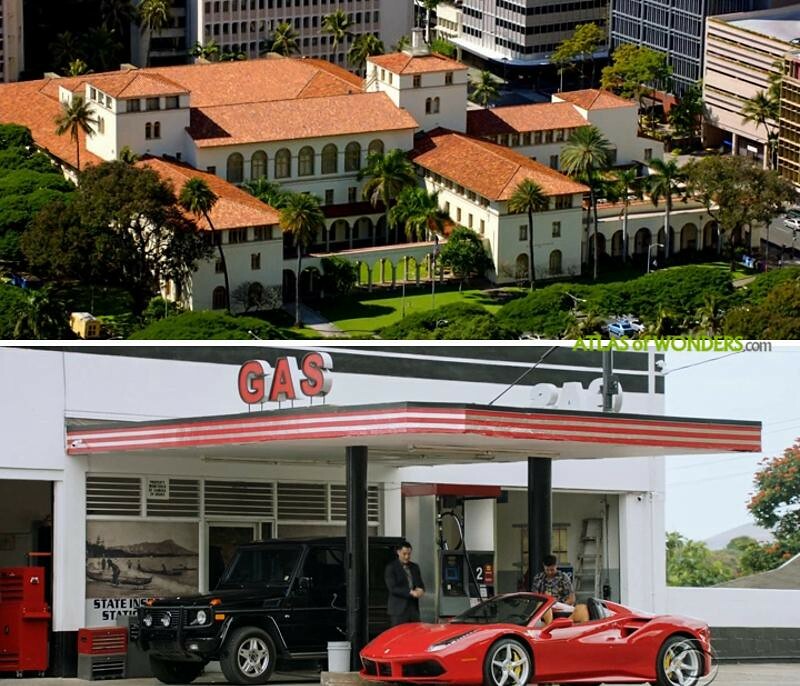 The gas station where Magnum refils the Ferrari with ten miserable dollars is Saiki Motors in Waipahu. The fight scene was in shot in the Ritz-Carlton Residences in Waikiki. 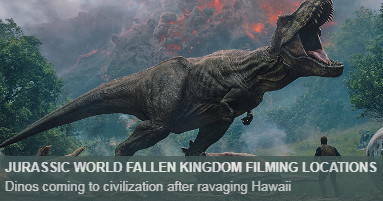 A lot of action takes place in Honolulu and surroundings. 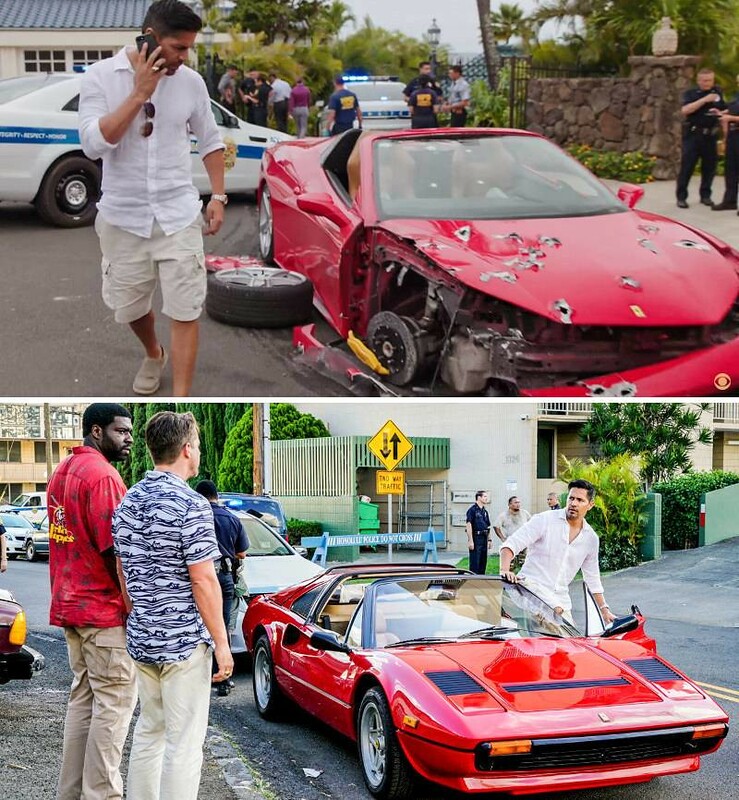 Can you help to improve this article about the filming locations of Magnum P.I.? To complete and correct this report, any feedback, info or images that you may have are more than welcome, thank you! Browsing the items on sale of Magnum PI series, we couldn't belive how much stuff is available for the fans of the '80 mustached hero. You can buy a ROBIN-1 metal stamped license plate, an original Matchbox Magnum P.I. 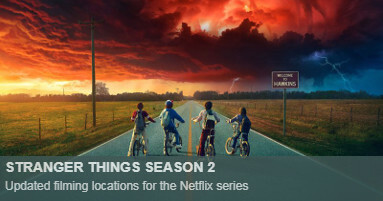 Ferrari 308 GTB edition (or the Hot Wheels new one ), Hawaiian shirts , a 1983 Magnum-themed plot-your-own-adventure book, or the Larry Manetti’s (Rick) memories of the original show. 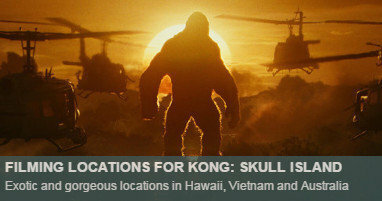 And don't forget the Complete Series DVD or Blue-ray edition and the Ultimate Guide to Honolulu and Oahu .